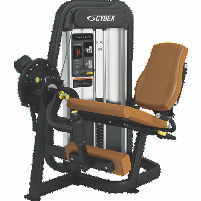 The range of Cybex includes a large number of high-quality training equipment for endurance and strength training. The products are made in the USA and offer a high quality as well as quick training results to the athletes. The range of products includes: fitness equipment and cardio training machines like arc trainers, treadmills and exercise bikes as well as strength training equipment like weights, multi stations, power stations and much more. 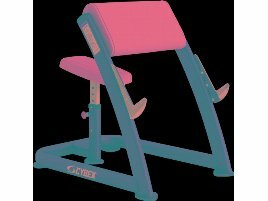 On fitnessmarkt.com, the marketplace for new and used gym and therapy equipment, you have the opportunity to offer your new or used Cybex training equipment to a large number of prospective customers. 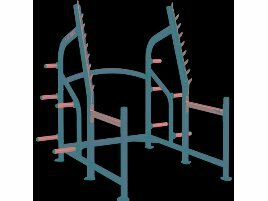 Many persons and companies like gym owners, physiotherapists, sports clubs or private persons who are interested in fitness equipment are looking for suitable new or used articles here. As the first impression is very important, you should care for a good optical impression. 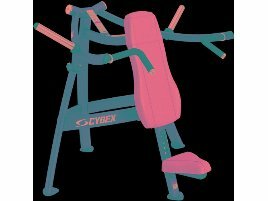 Your ad should contain all necessary information on the used Cybex gym equipment and have an attractive design. 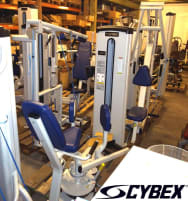 It is also recommended to include high-quality pictures of the new or used Cybex training machine. Many prospective buyers are interested in delivery. 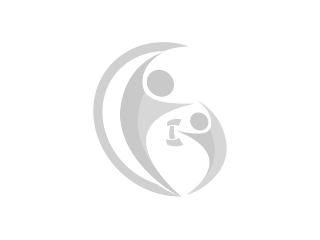 If you have the possibility to offer delivery of the used Cybex gym equipment you sell, state this information also in your ad. If you don’t have the opportunity to deliver your new or used Cybex equipment, you can also refer to the different providers for transport and relocation recommended on fitnessmarkt.com.